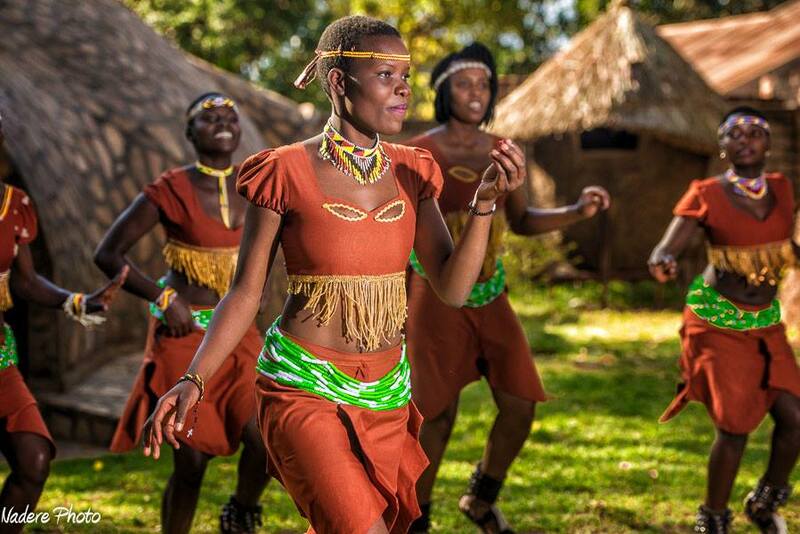 On his recent trip to Uganda, American photographer Nadere Johnson captured dancers and performers at Ndere Cultural Centre. 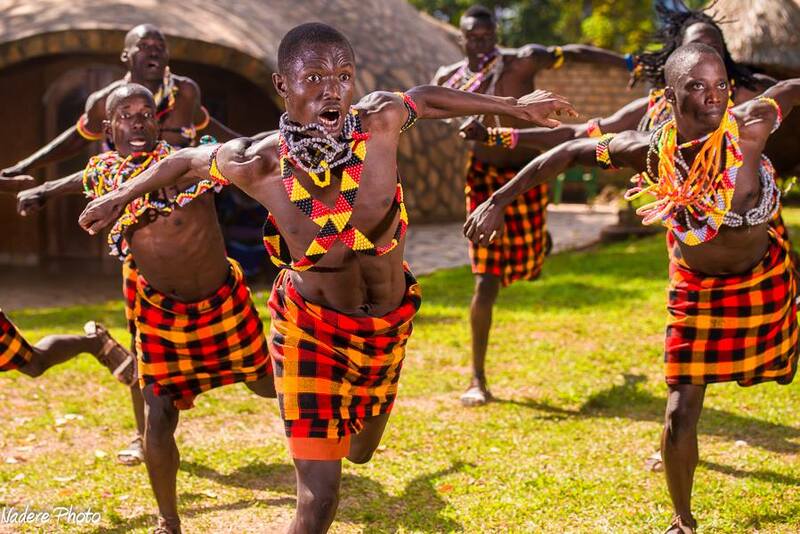 I absolutely love the way these dancers look in their traditional clothes and for some reason they have my heart singing songs I have never heard before yet they feel so right and so familiar. 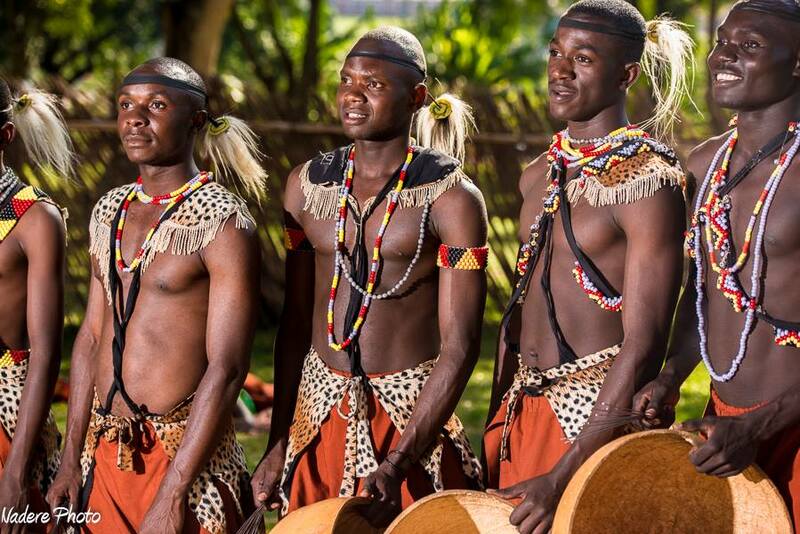 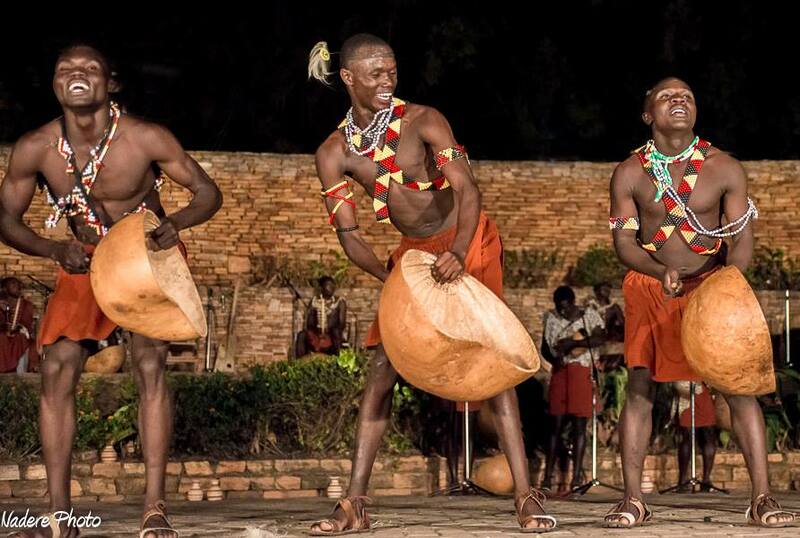 So in Spirit of Heritage Month commencing in South Africa tomorrow I would love to celebrate The Ndere Troupe. 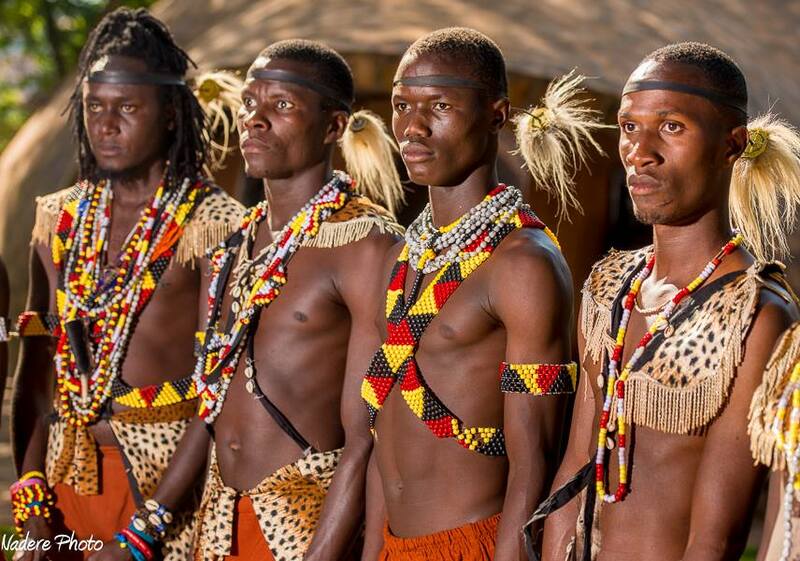 They look very beautiful in their traditional regalia and this makes me proud to be African. 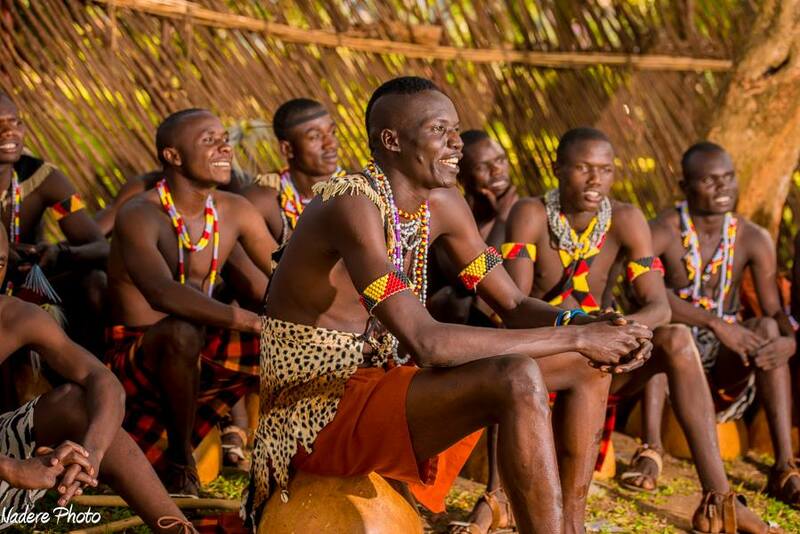 The Ndere cultural troupe is very diverse and it was founded to instill a sense of pride towards cultural practices and to bring together the rural and the urban. 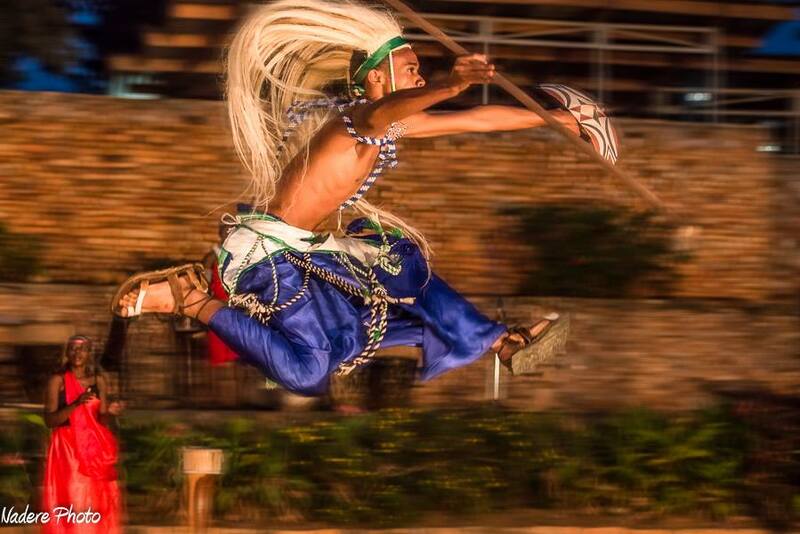 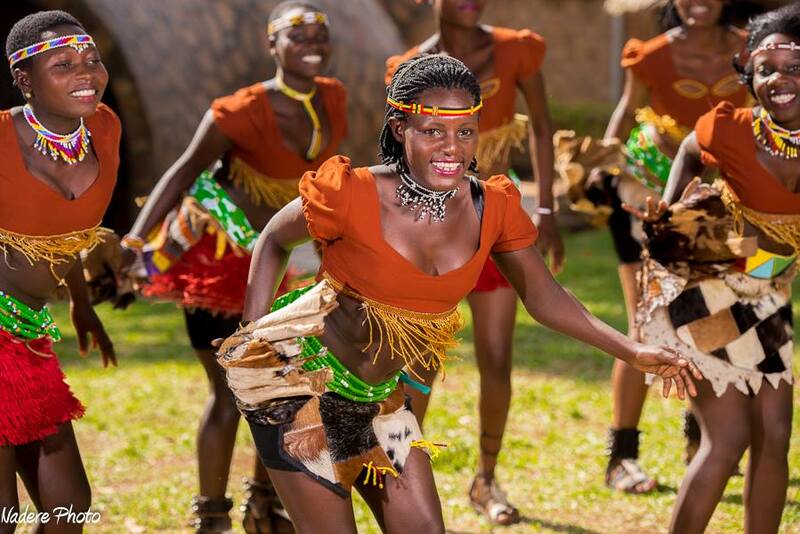 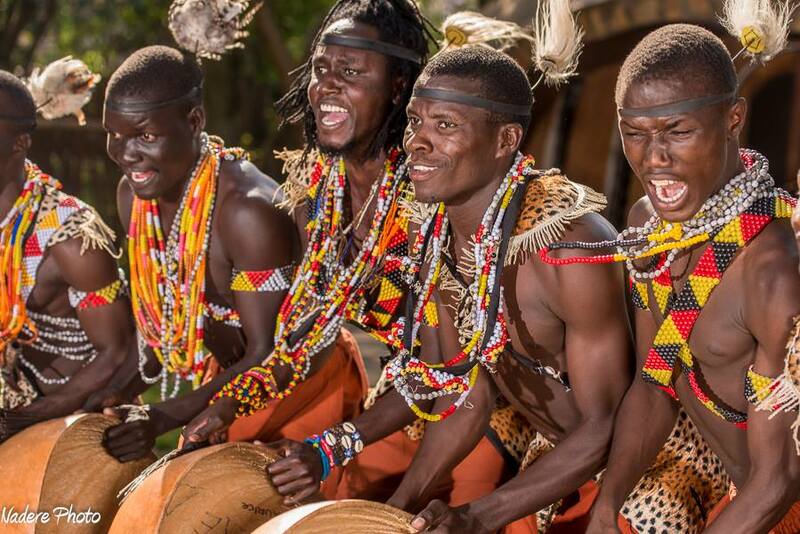 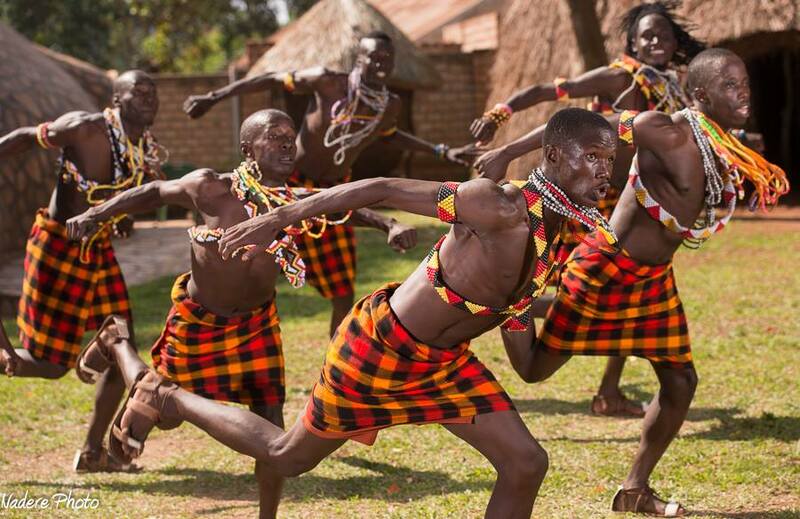 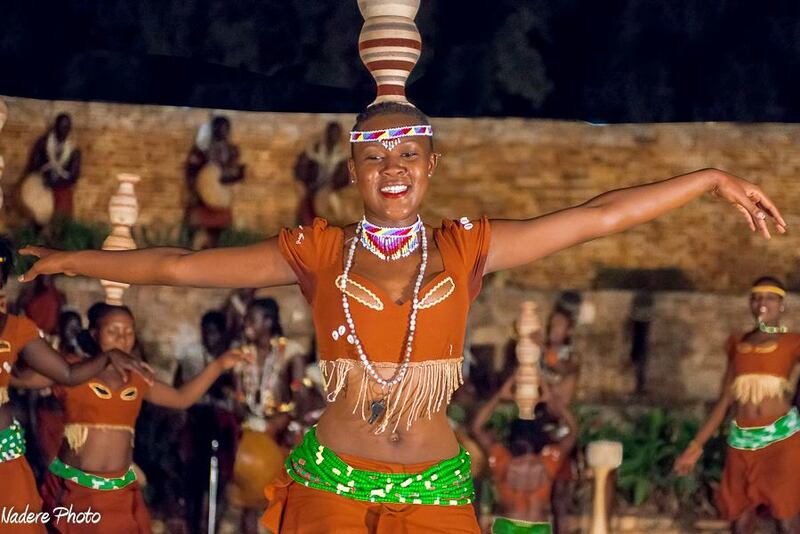 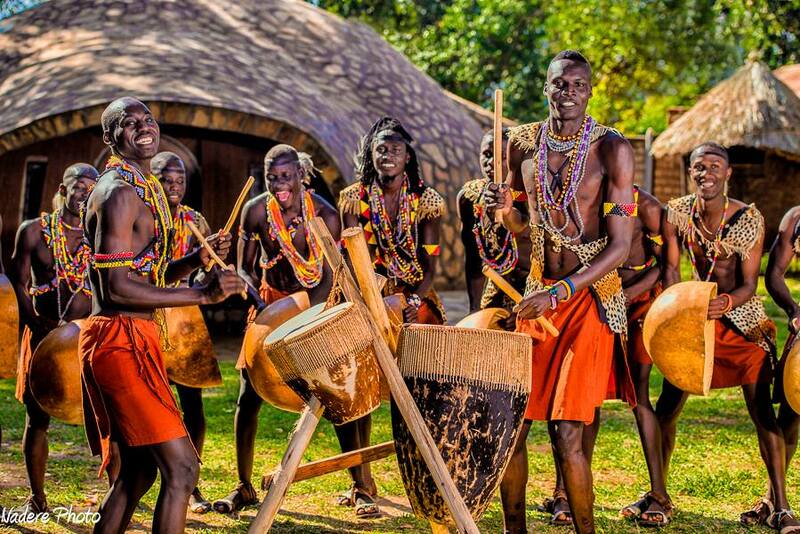 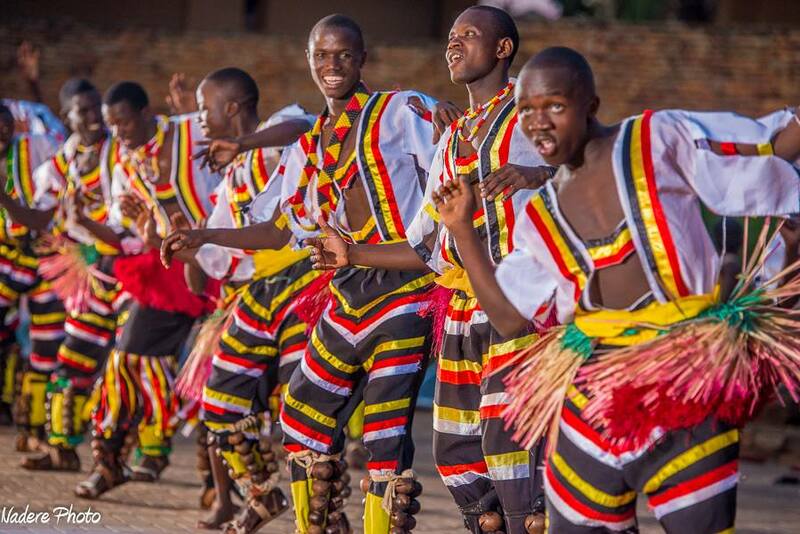 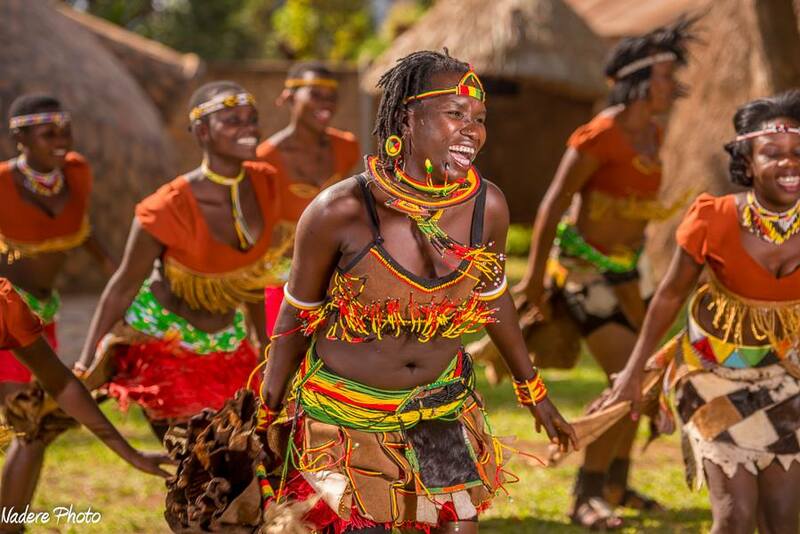 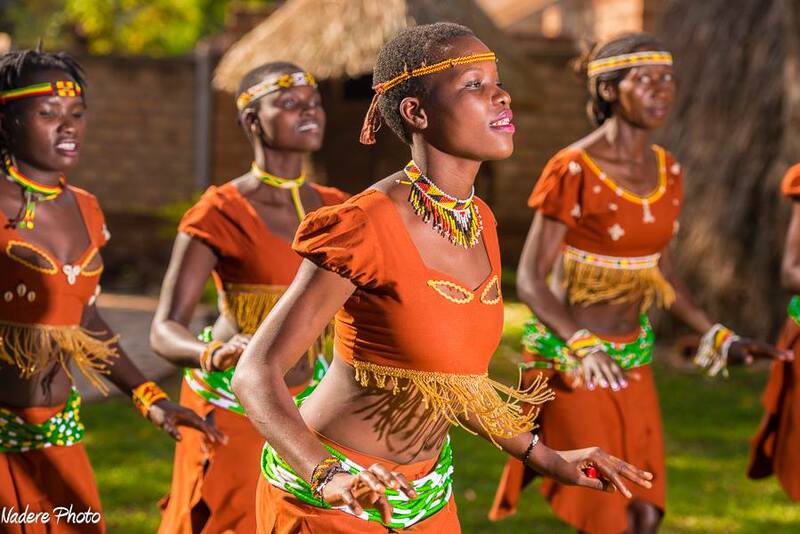 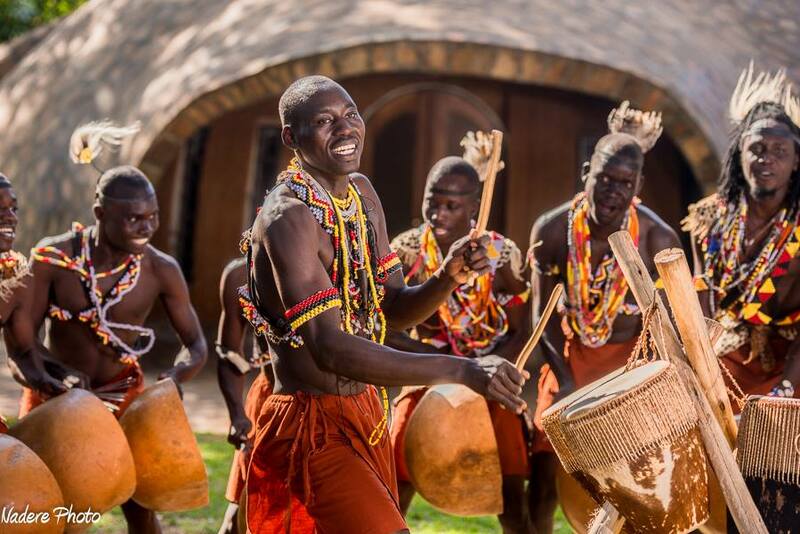 Aaaah this pictures are really breath-taking and are adding and fueling my strong desire to visit East Africa.The Ndere Troupe can perform folk dances and songs from any part of Uganda.